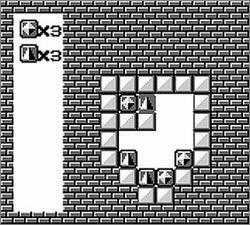 It all started with TETRIS and SOKOBAN in the early 80's. 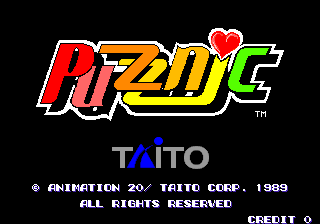 When TAITO released PUZZNIC in 1989, the peak of puzzlemania was reached. 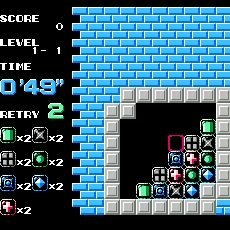 Puzznic combined gravity (TETRIS) and box-pushing (SOKOBAN) ingeniously. 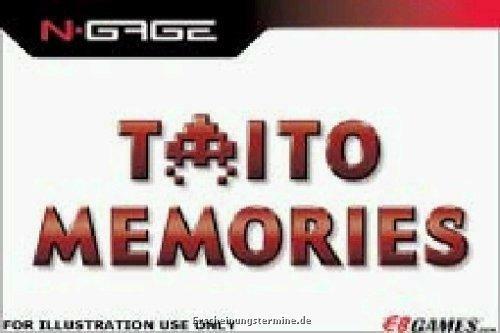 The first version reached the arcades in 1989, where it succeeded due to its simple but horribly addictive idea. Game elements with the same symbols have to be moved together, for them to disappear. 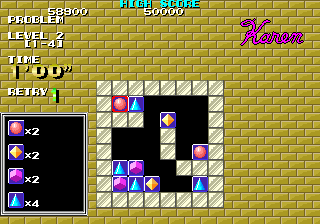 If you manage to solve four stages in a row in the given time limit, you climb up to the next level. In the following couple of years the game was transferred to all popular computer systems and game consoles (see the list below). 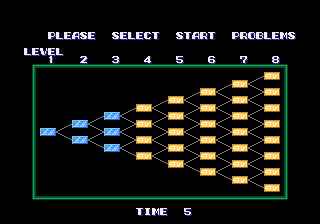 While the graphics varied from system to the system, the order of the game stages was mostly unaltered. 2. 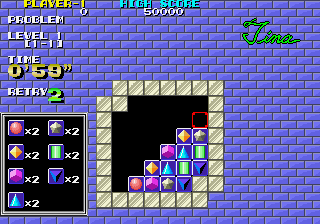 The restricted possibility of continuing the game, if you got stuck in one of the levels. 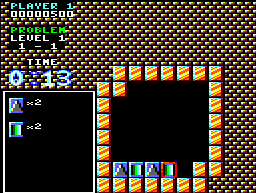 The levels were ordered hierarchically and had to be solved in this order. Once all "lives" were up, you had to start out anew. Although it was possible to circumpass some of the hardest problems, it required a lot of patience to reach the goal. 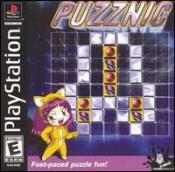 Thirteen years after the first version Puzznic had a comeback in 2002. 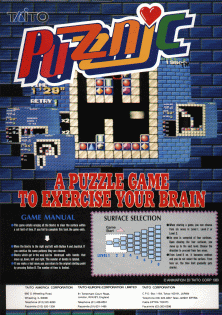 GAMES 4 BRAINS came out with an online version called PUZZTRIX-Java. New versions were published for Playstation and Sharp cell phone. 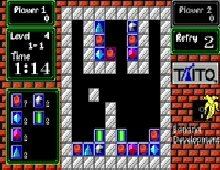 Following the success of their java version, GAMES 4 BRAINS created PUZZTRIX for Windows. This variant sets new standards. Exclusive features such as unlimited Undo and a Movie function put it into its own league.